Boehner was under extreme pressure from the House Freedom Caucus, which was pushing for a government shutdown over Planned Parenthood funding. McConnell has put in motion a plan to avert the shutdown. 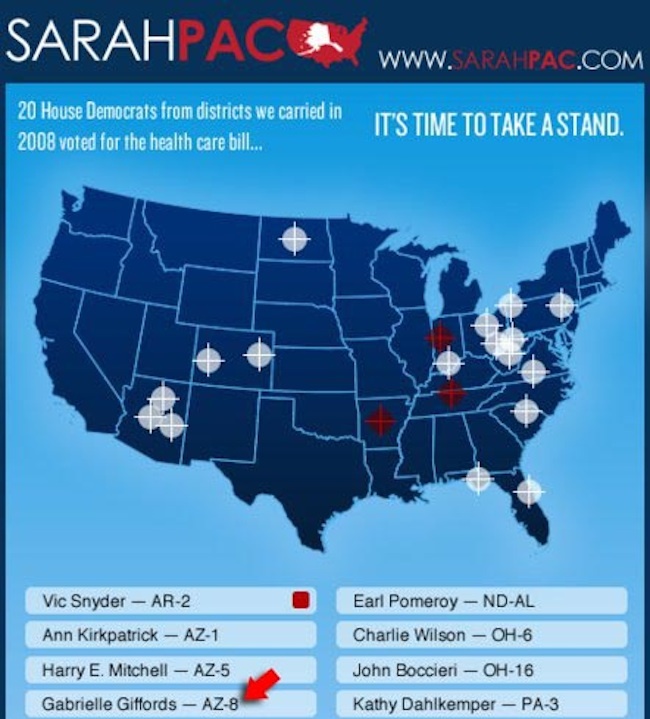 Crosshairs is a political phrase that emerged from Palin’s political action committee SarahPac that targeted congressional districts for the Tea Party campaign in the last election, including the district of Rep. Gabrielle Giffords. Although Palin later denied she meant the graphic over the districts to look like a gun sight, it is part of the hunting lexicon that critics say she prefers. 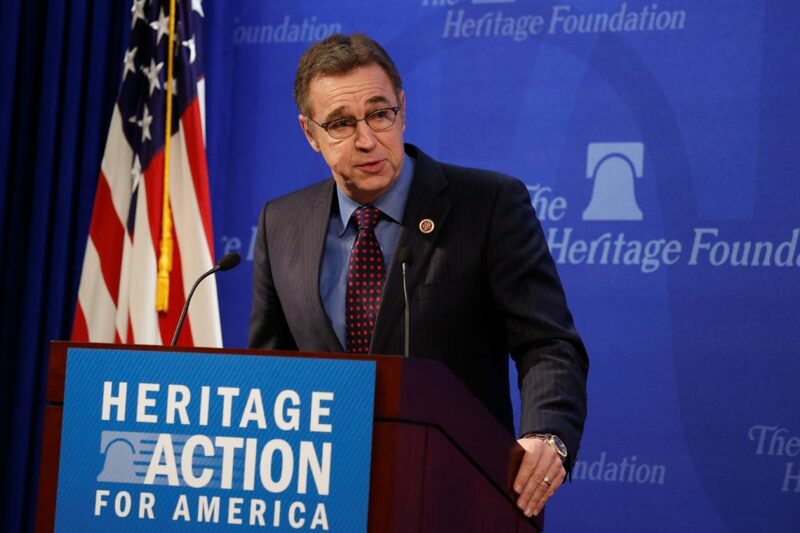 Rep. Matt Salmon has been getting a free pass from the GOP-friendly political media in Arizona for his role in the GOP House Freedom Caucus mutiny against John Boehner, and the threatened government shutdown over Planned Parenthood. Maybe now that Salmon is threatening to put Mitch McConnell in his “crosshairs” next, the Arizona political media will start paying attention to this radically extreme individual who is an embarrassment to the state of Arizona. There was a time when Salmon was almost a reasonable congressman. 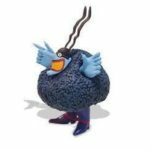 Now he is flat earth loony. Complete irresponsible. A race for lunatic of the year between Franks (really a Congressional non-entity), Salmon and Boycott Gosar. If they shut down the government all the government vendors should not be paid, including all Social Security and Medicare recipients. This should interest voters in the 1984esque “Freedom Caucus”. U had so much involvement in getting Boehner to quit.